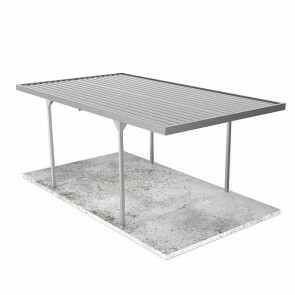 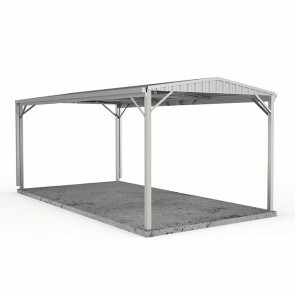 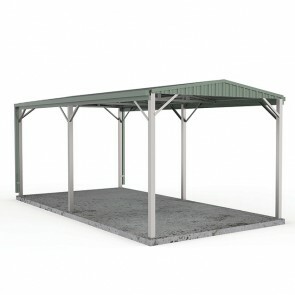 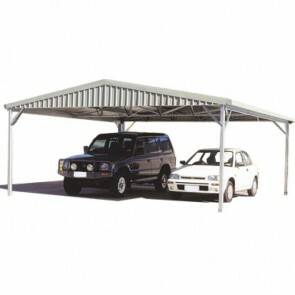 Find a range of Absco Carports available in our store. 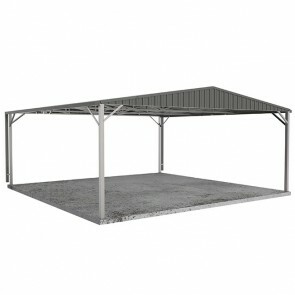 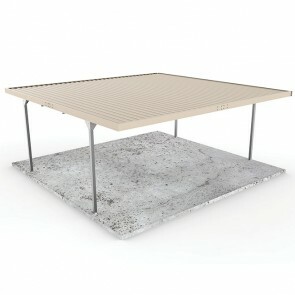 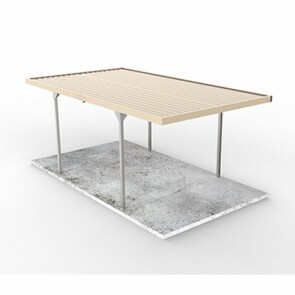 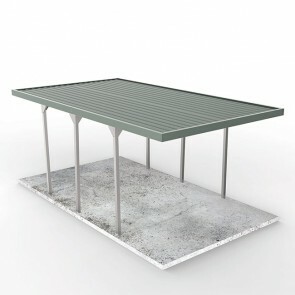 These car ports can be delivered to a depot near you in Australia free of charge*. 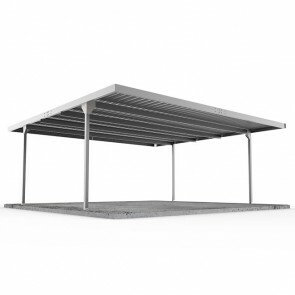 Check out the range of quality Absco Carports below.